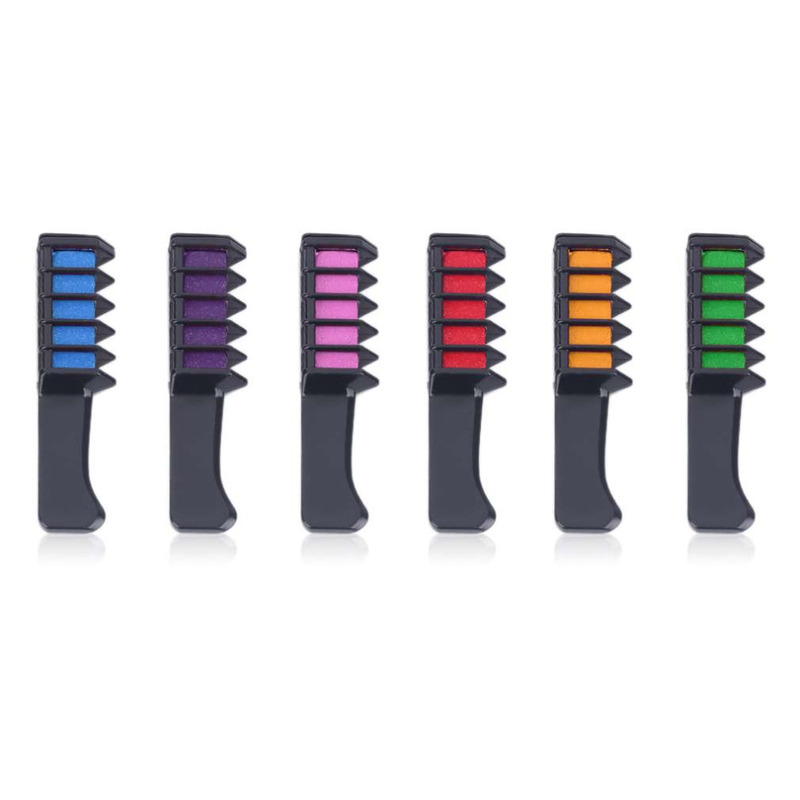 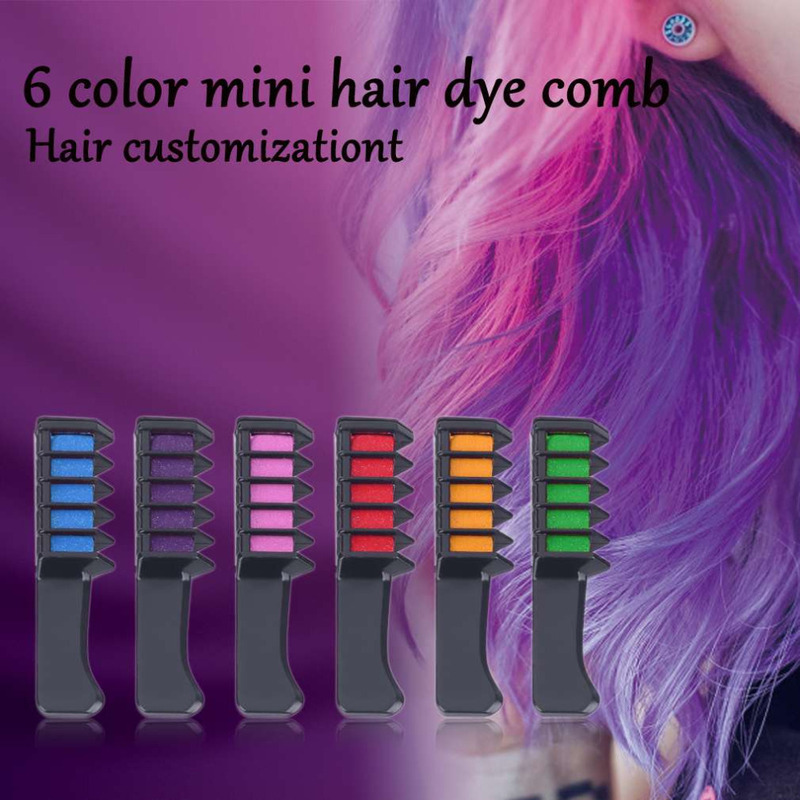 Easy to color, easy to clean, no wet hair, you can comb light color. 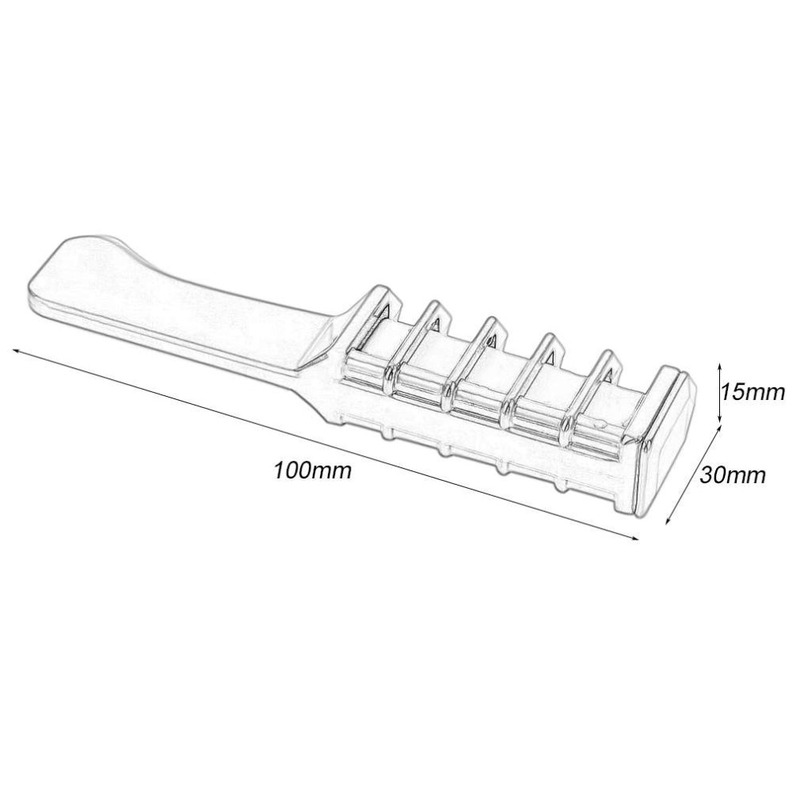 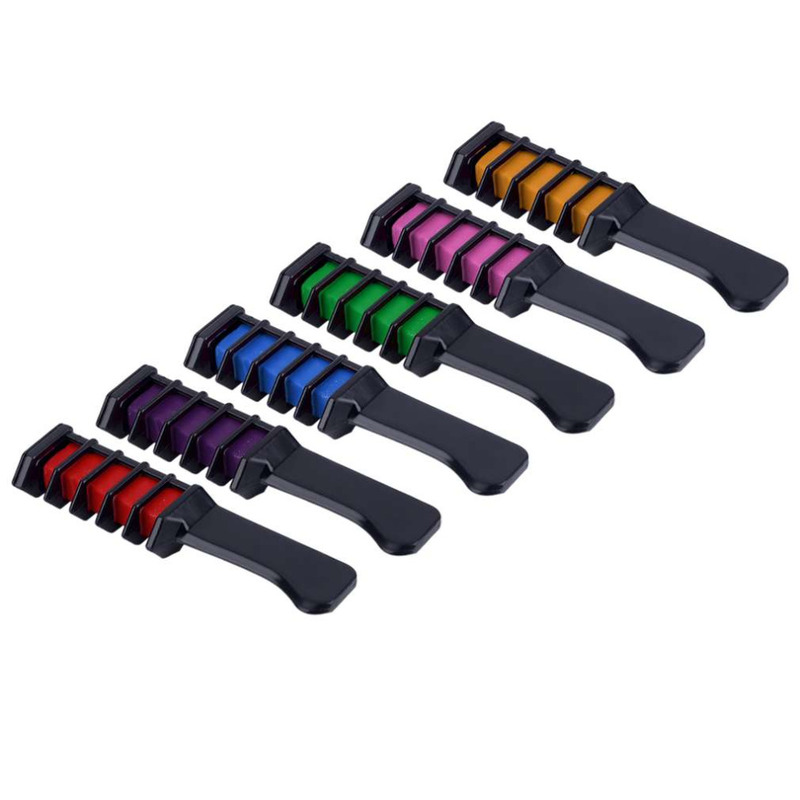 Special hand-held design, to avoid the process of hair dye to hand and awkward clothes. 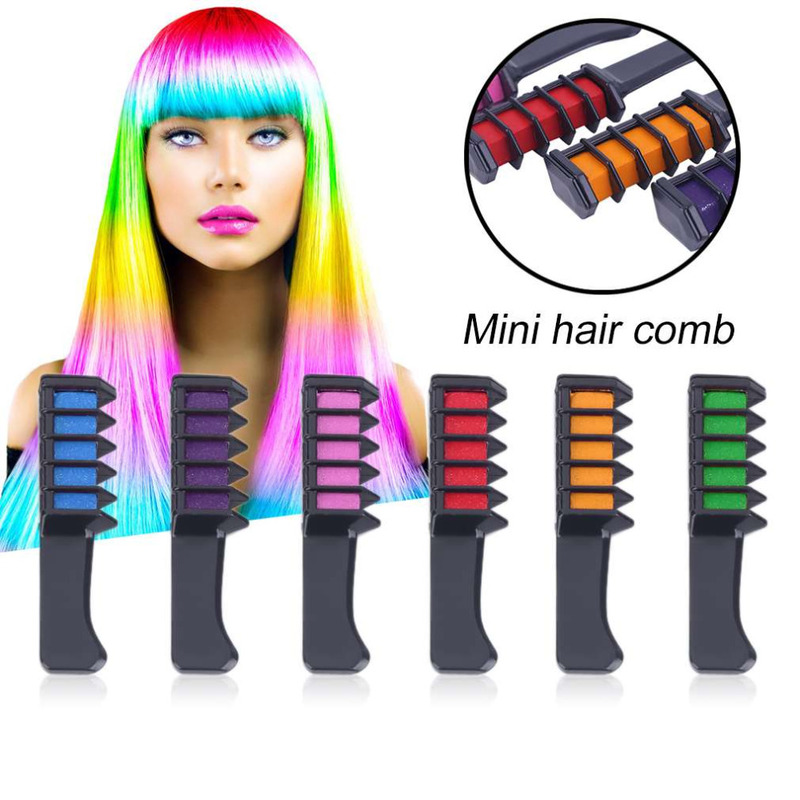 More convenient and comfortable so you can easily enjoy temporary hair coloring products give you the beauty and joy. 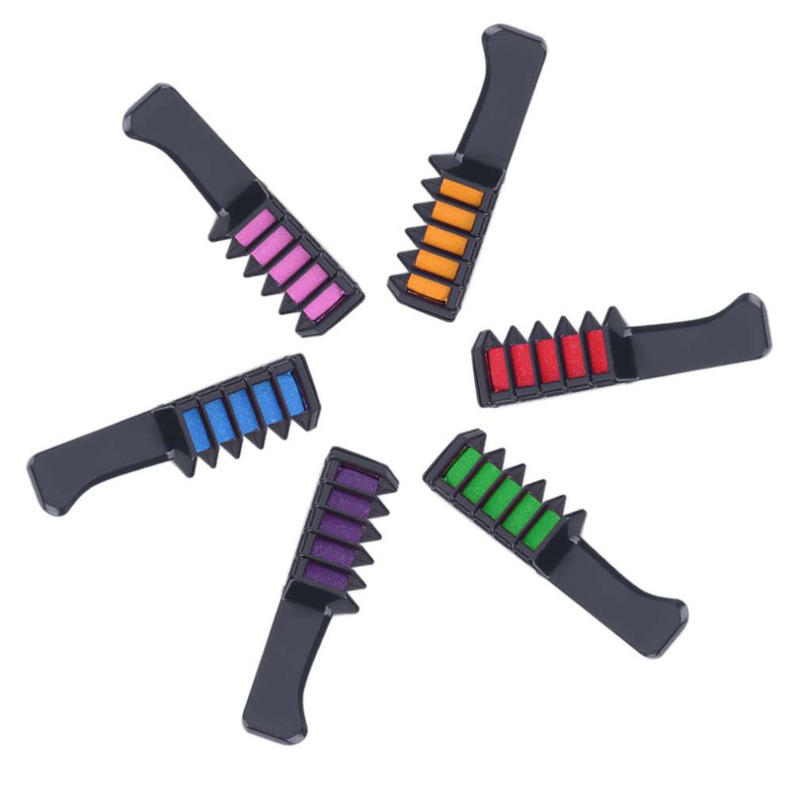 Comes with comb, solve the ordinary hair products market, uneven color, easy caking problem hurt hair. 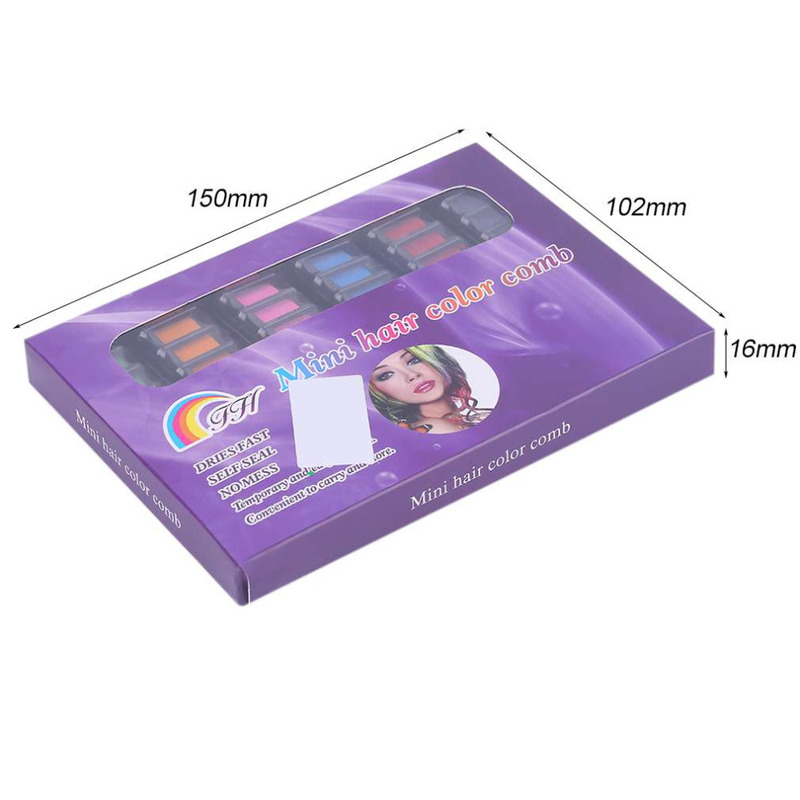 Water-soluble hair cream, bright colors.